Cupcakes are still incredibly popular and the craze only seems to be spreading throughout the world. 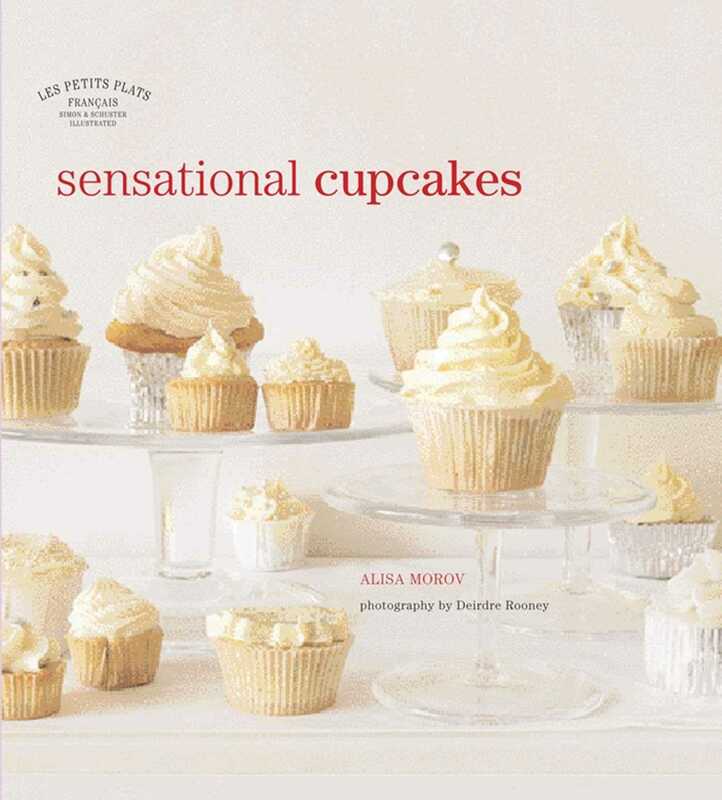 In this book you will find a less sickly-sweet take on the craze with sophisticated ideas like Chili-Chocolate or Earl Grey cupcakes alongside more classic buttercream-topped confections. Illustrations demonstrate icing and decoration ideas and techniques and equipment are clearly explained in the introduction.